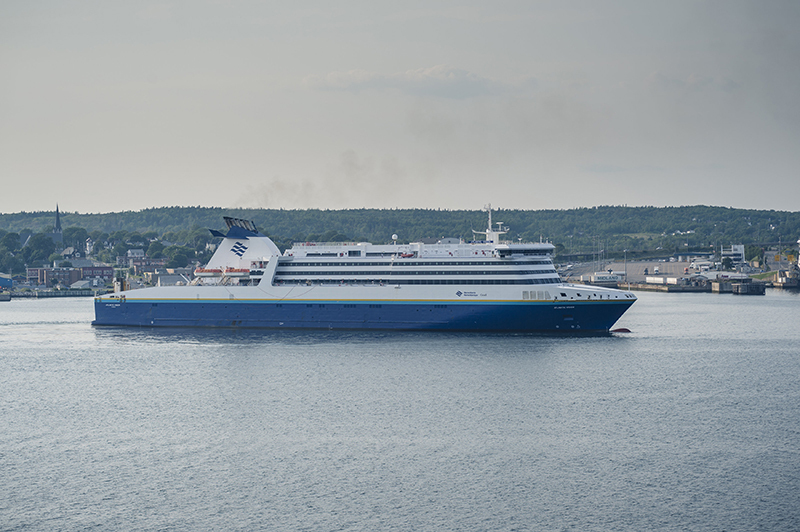 A subsidiary of AS Tallink Grupp, Baltic SF IX Limited and Marine Atlantic Inc, a Canadian company with the state participation therein, have concluded to extend the current charter agreement of ro-pax ATLANTIC VISION (ex. SUPERFAST IX) for one year, until November 2020, with an option to extend the agreement for an additional two years. The vessel has been on the long-term bareboat charter since November 14, 2008.